Win a spot to kick off with fellow Victory fans against a team of All-Stars before the Hyundai A-League blockbuster clash between Melbourne Victory and Adelaide United. To be in the running, register for Victory Against Cancer and raise money for Cancer Council Victoria for your chance to join the fans team. 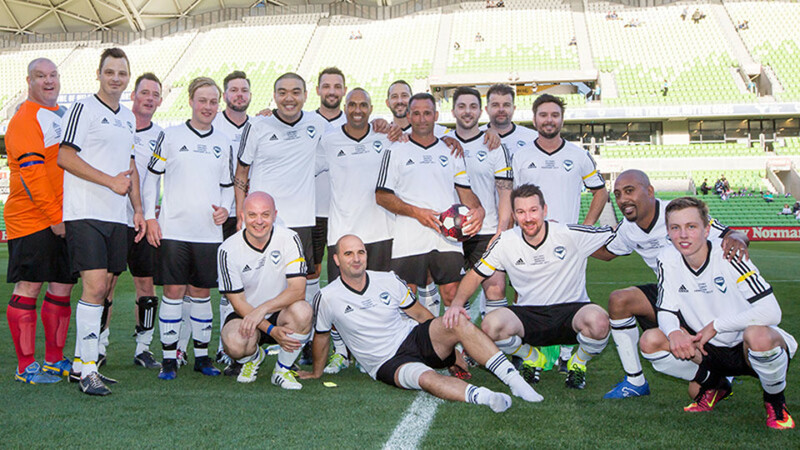 Melbourne Victory and Cancer Council Victoria have joined together to host this event for football fans to experience something exciting and make a difference in the fight against cancer. 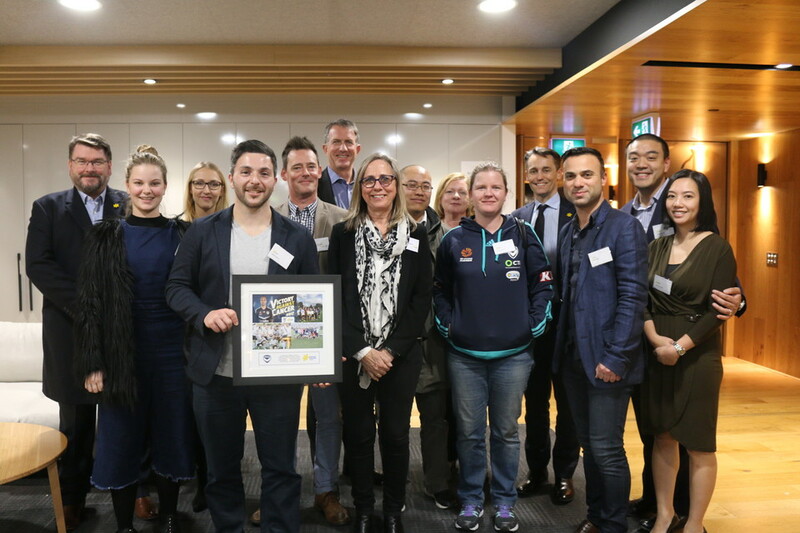 Now entering its fourth year, Victory Against Cancer promotes the importance of health and physical activity through playing sport, whilst raising vital funds for world-class cancer research. 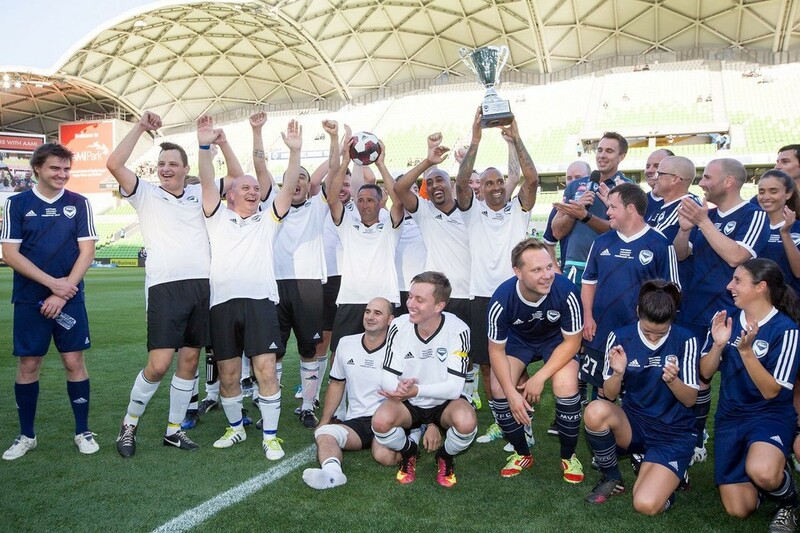 Victory Against Cancer provides a once-in-a-lifetime opportunity to take to the AAMI park pitch with fellow Melbourne Victory fans, players and celebrities. Winners will play a training match with Melbourne Victory at Gosch’s Paddock in the week prior to the event. They will also receive a one of a kind Victory Against Cancer Melbourne Victory kit to wear on the big day, as well as entry to the A-league game immediately following the Victory Against Cancer match. All-stars line up to be announced. Simply register and fundraise for Cancer Council Victoria to win a spot on the team. Raise $300 or more to go into the draw to win one of five place on the fans team. More than 31,600 Victorians are diagnosed with cancer every year. At Cancer Council Victoria, we are determined to change this statistic – but we need your help. By taking part in Victory Against Cancer, you’re ensuring that we can continue our life-saving work in funding cancer research. With your support and dedication, you can bring us one step closer to a cancer-free future – what better reward could there be?